As the Director General confirmed recently, the management believes that technology, when properly leveraged, will reduce the cost of doing business in the capital market. To demonstrate the SEC leadership’s commitment to using technology as the driving hub for the nation’s capital market transactions, the Capital Market Committee set up a Road Map committee recently to develop a guide for the capital market with a view to tapping on the benefits of technology to do business and reduce cost. Again, as a proof of the SEC management’s commitment to promoting professionalism and ensuring that capital market transactions are devoid of opacity in any form, the commission introduced the Fidelity bond as one of the requirements for all market operators to file. The bond is a yearly regulatory mandate for operators to file and the commission, following its observation of some level of default, has started compiling the list of defaulters for the purposes of sanctioning them according to the provisions of the law. Complementarily, the commission had last December also approved the amendments to its regulatory framework which prohibited stockbrokers from engaging in any form of guaranteed investments on behalf of shareholders. The amended regulation also requires stockbrokers to categorically inform their clients, in writing, that they cannot engage in guaranteed investments on their behalf. Prior to the commission’s directive, there had been a significant increase in the abuse of guaranteed investments which, unfortunately, resulted in losses. 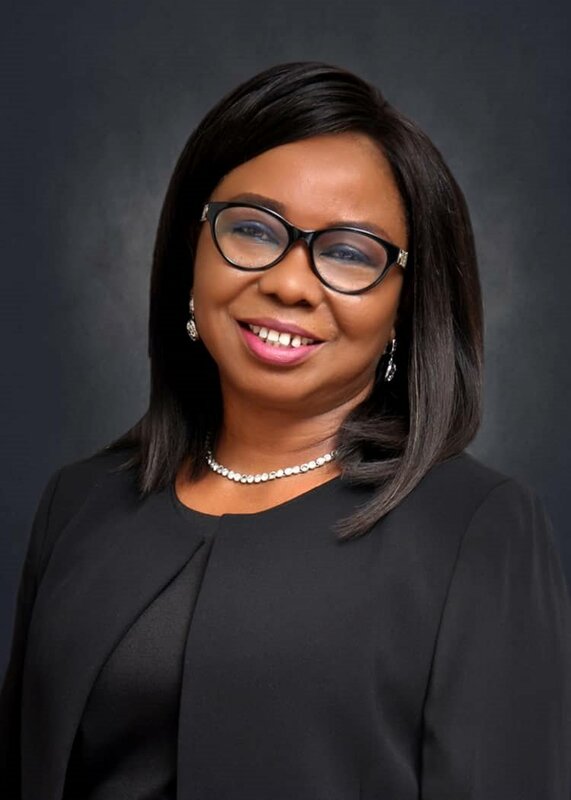 These regulatory measures, as some analysts have commented, are desirable to the current drives by Ms. Uduk and her team to make transactions in the capital market totally transparent for investments in line with global best practices. Even on the pesky issue of deepening the capitalization of the market, the SEC’s leadership in collaboration with the NSE, has not fared badly despite the increasingly worrisome under-performance of the nation’s economy over the past few years, including the associated investors’ sentiments about the 2019 general elections. Yes, market capitalization remains modest, available statistics on the market fluctuations showed that the prospect is bright with the stock exchange index which stood at 100 in 1984 now peaking at over 30,000. On the issue of contribution of the capital market to the nation’s economy, especially in terms of capitalization ratio as well as how many new issuances were made in the market, the Uduk-led management has in the past year, through a combination of innovative strategies, helped in boosting the equities and bonds’ capitalization ratio by about 21 to 22 percent. That positive ratio, to those who are familiar with global investment trends now, is no mean feat in an economy that was just pulled out of a recessionary abyss and now recording modest growth. Far more fundamental to the current and future of the nation’s investment space is the sustained implementation of the CMMP, which in the past year, has been given more attention than in the past era. Specifically, the director General of the SEC, hinted that the commission had commenced implementation of 66 out of the over 90 initiatives outlined in the CMMP with 13 of them completed so far. She listed the de-materialisation of shares, re-capitalisation of capital market operators, setting up of a National Investment Protection Fund, and establishment the West African Securities Regulators Association, as some of the completed initiatives Uduk expressed optimism that many of the yet-to-be completed 55 initiatives now at various stages of implementation would be concluded before the end of 2019.